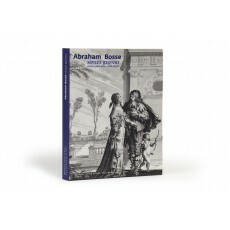 (30 cm), 335 (1) pp., 380 black & white illustrations. Publisher’s pictorial wrappers. 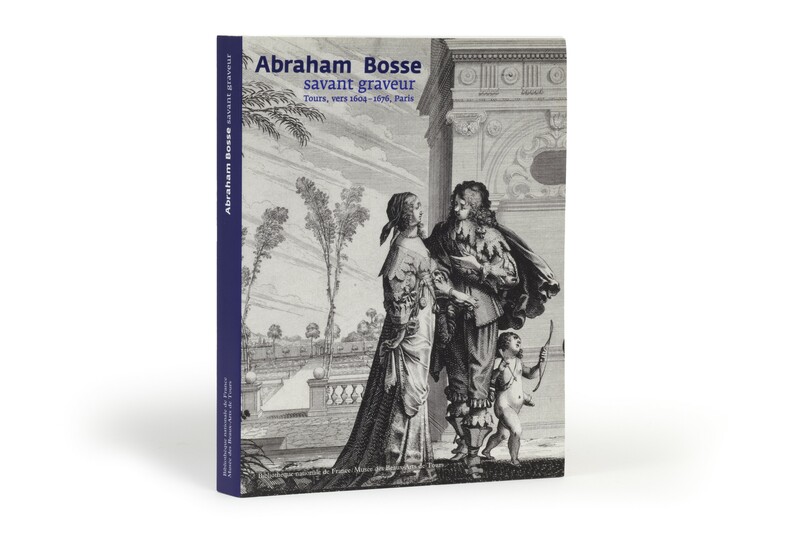 - 327 entries, mostly for prints (about 1/5th of Bosse’s enormous output), and a handful of drawings. 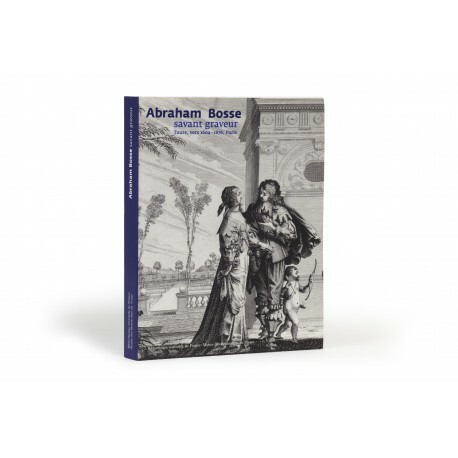 Contains ten essays, including José Lothe’s “Les livres illustrés par Abraham Bosse”, an account of the artist’s more than 1300 book illustrations. Reviewed in Print Quarterly, volume 22 (2005), pp.215-218. ¶ Very good, unmarked copy.